Born in Wishaw, Quinn came through the youth ranks at Motherwell and signed a professional contract with the club in May 2002. 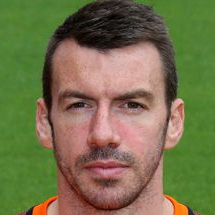 He made his first professional appearance for the club against Celtic in December 2002, and over the following seven seasons he proved his worth and versatility, filling a number of different positions in the Motherwell defence as an established first team player, going on to become club captain in January 2008. In June 2009 he signed a three year contract with Cardiff City, and made his English Championship debut as the 2009/10 season began. A regular in the side during his first two seasons, he helped the Welsh side reach the play-offs twice, before falling out of favour during the 2011/12 season. Paul was released at the end of his contract, and joined League One side Doncaster Rovers in August 2012. He was a regular in the side that became Champions and won promotion to the Championship, and again the following season as Doncaster narrowly lost out in a relelagtion battle on goal difference. In October 2014 he returned to Scotland, signing a one year deal for Jim McIntyre's Ross County, making 26 appearances until the end of that season, when he signed a two year deal with Aberdeen. He made his Dons debut in a Europa League qualifier, and had played in nearly 20 games by Christmas. However, after just six months at Pittodrie he returned to Ross County after agreeing his release from Aberdeen. On his return to Dingwall, he scored on his debut as County defeated Celtic in the League Cup semi-final at Hampden, and also played in the final against Hibs as County won their first ever major trophy. He was made captain for the 2016-17 season, but after struggling with injury for parts of the season, he was released when his contract ended. 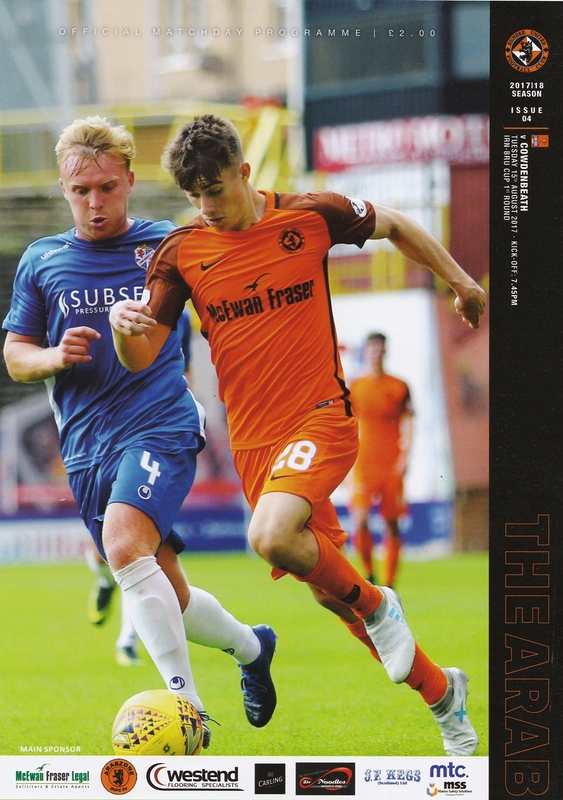 After training at Tannadice over the summer, Paul signed a short term deal with United in August 2017, and went straight into the squad for the home match against Queen of the South. His form earned him a contract extension on January 5th, keeping him at Tannadice until the end of the 2017-18 season. Illness and injury hampered the remainder of his time with United, though, and at the end of his deal he left the club. Paul was born on this date in Wishaw.